The St. 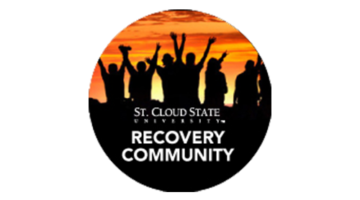 Cloud State Recovery Community is proud to be the first residential recovery community offered at a public university in the upper Midwest. 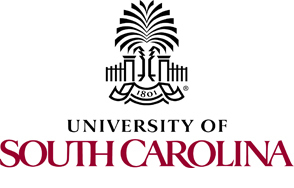 We offer the highest quality education at an affordable price. 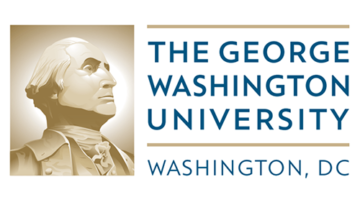 In fact, our University is among the top 1 percent most affordable universities in Forbes’ “America’s Top Colleges” ranking for 2016. 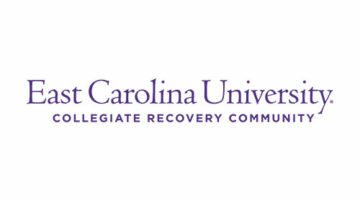 The Recovery Community provides a safe and welcoming environment where students in recovery can receive support while working to obtain a college degree. 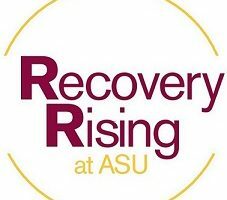 This residentially based program applies best practice strategies that assist students in developing the behaviors and skills necessary to allow them to succeed academically, personally and professionally while in recovery.